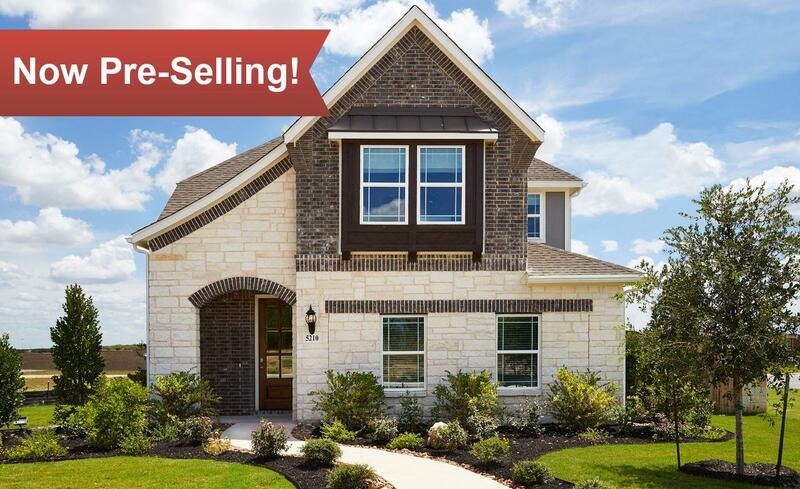 Limited home sites are selling out quickly! Verona is the newest community in Denton County by Gehan Homes and provides an exclusive, affordable opportunity to live in a new home in Lewisville, Texas. This unique community provides quick access to I35E and is conveniently located near DFW Airport, UNT, TWU and much more. The opportunities are endless for shopping, dining, entertainment, major employers and higher education with Grapevine, Denton, downtown Lewisville, Highland Village and Flower Mound all within minutes. For the adventurers, Verona is within walking distance of Lewisville Lake and a quick drive to Lake Grapevine where you will enjoy hiking, biking, trails, fishing, boating, sailing, camping and memories for years to come. Don’t miss this special opportunity! Call or visit us today!